I’m a race car driver, a car enthusiast, owner of car dealerships, and now a blogger! 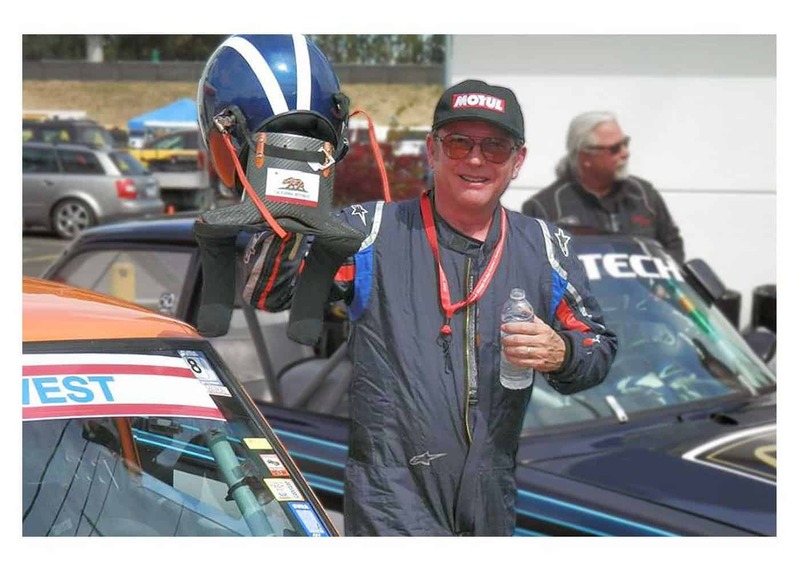 With years of car-care and racing experience, I’m ready to share my knowledge with you. Join me right here for car tips, news, advice, and much more! By going green we got gold! Dublin Honda is proud to say it’s a Gold Green Honda dealer. By reducing our Honda dealership’s energy consumption we earned one of Honda’s most innovative awards — the Gold Environmental Leadership Award, a tremendous honor awarded only to Honda dealerships that reduce their environmental impact. Dublin Honda is proud to say it reduced its total energy consumption by 30% by putting in place Honda’s emission-reduction recommendations detailed in the Green Dealer Guide. Buildings account for more CO2 emissions and energy consumption than any other U.S. source and the needs of an auto dealership — showrooms, car washes, service centers — can consume a terrific amount of energy. We’re proud to receive the award and want you to know how we did it, because you don’t have to be an auto dealership to benefit from Honda’s recommendations. Here are two ways Dublin Honda reduced its energy consumption by following the guidelines suggested in the Honda Green Dealer Guide, available as a free download. Next time you step inside the Dublin Honda showroom take a moment to look at all the lights. Showrooms are huge, bright, showy places because they’re where we showcase our top models. By definition they’re brightly lit but all that light comes at huge environmental cost and those are just the lights in showroom. Outside there’s our dealership parking lot, which is brightly lit to showcase our huge selection of new and used Hondas. Then there’s the Honda Service Center, employee offices, break rooms, kitchen, restrooms, and you get the idea — just keeping the lights on consumes a ton of energy. So to reduce energy consumption we installed automatic controls and replaced incandescent bulbs with energy-saving LED lighting. LED lighting is 60-80% more efficient than incandescent lighting but still emits beautiful, high-quality light so you get the full Honda experience just without the emissions. were able to reduce our dealership’s water consumption was by using recycled water and installing low-flow faucets and toilets. Other ways to reduce consumption are through smart irrigation systems that distribute water more efficiently by watering plants when and where they need it most. Going green doesn’t happen overnight. It takes a lot of research, innovative thinking, and committed implementation. For over 30 years, Honda has worked to reduce the environmental impact of its products, operations, and facilities. We’re proud to be part of that green tradition. If you’d like to learn more about the steps we took to go green, just give us a call. We’re a proud Gold Green Honda Dealer and we encourage you to be your own green leader by asking this question today: What can I do to reduce my energy consumption?